The next commitment for IMS Micronizzazzioni Srl is the CPhI Worldwide 2018 which will take place from 9 to 11 October 2018 in Madrid. The CPhI Worldwide is the largest event for the network farmaceutico.L’evento sector will host 2,500 exhibitors and more than 36,000 participants from over 150 countries. You will have the opportunity to meet face to face international pharmaceutical companies, to fill you in on the latest industry trends and be a step ahead of the pharmaceutical market in constant change. 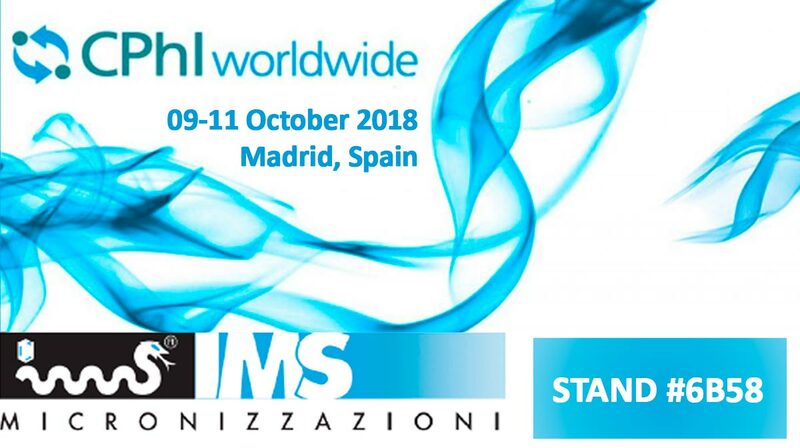 We at IMS Srl Micronizzazioni we will be present at the CPhI Worldwide 2018, at the stand 6B58. We will have the pleasure to meet you to let you know the services offered by our company. 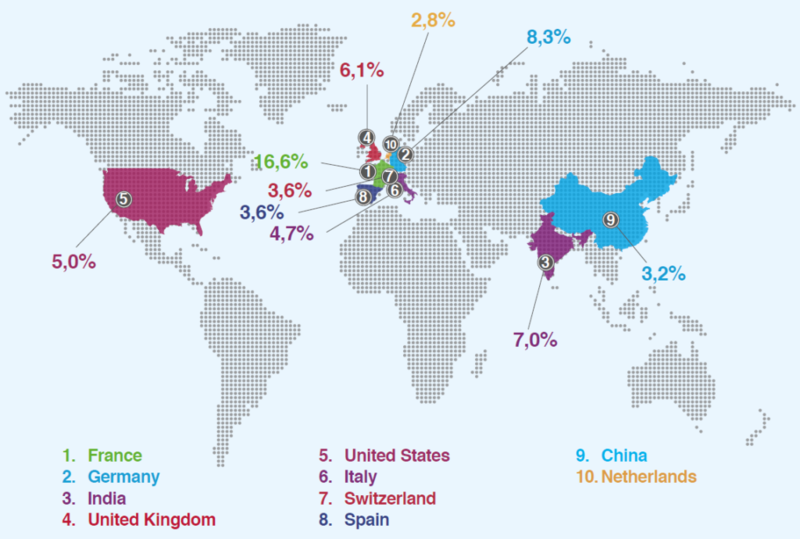 WHY ‘TO PARTICIPATE IN THE CPhI WORLDWIDE 2018? It will be three days in which to plan their business for the rest of the year. At one location will meet all of the pharmaceutical industries. It troverranno companies of the key areas: 2,200 exhibitors divided into 20 zones dedicated to API, excipients, finite forms, packaging and much more. There will be a chance to meet representatives from all over the world: this is the most effective way to expand their market and know the competitors. You’ll learn the latest industry developments and trends through lectures and free dating at the Speaker’s Corner on health, biopharma, naturari and emerging markets extracts. Furthermore you will have access to other sites in the same area events, including performances by ICSE, P-MEC Europe and Innopack.